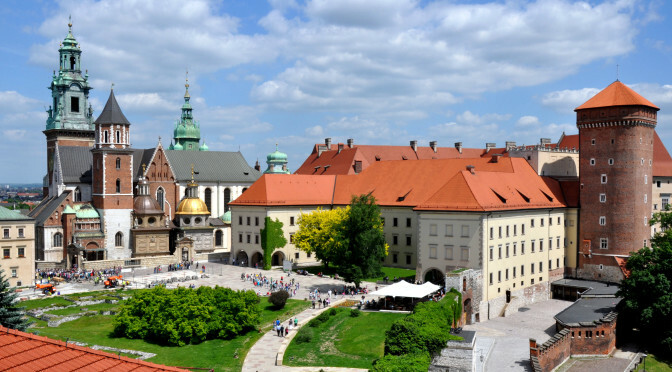 See Plans Offers Tours and activities in Krakow to have fun and enjoy the best of this wonderful city! 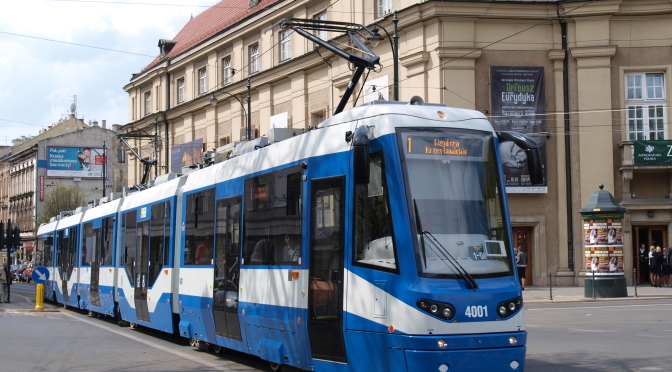 A quick guide on how to get to Krakow and how to move within the city. 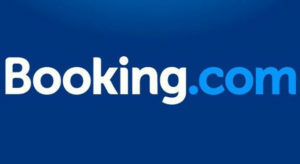 The connections from the airport to the city center and the tips on how to reach the main attractions. 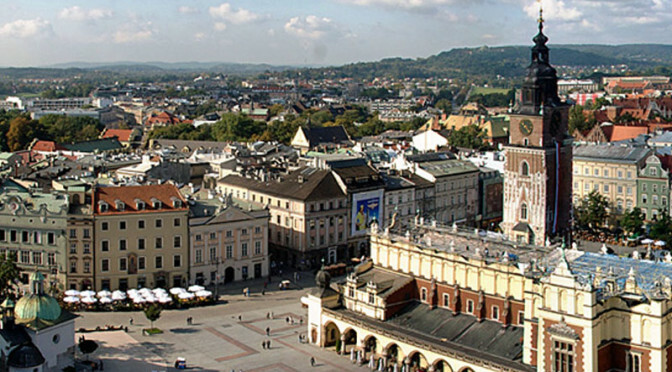 Where to eat in Krakow. 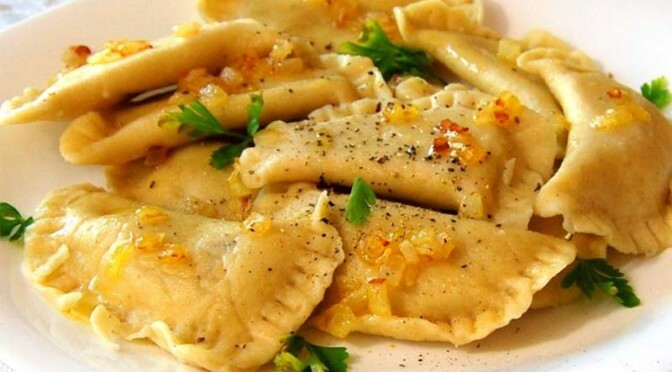 The gastronomy of Krakow: here is where you can taste the typical dishes of Polish cuisine. Recommendations for restaurants, restaurants and street food! 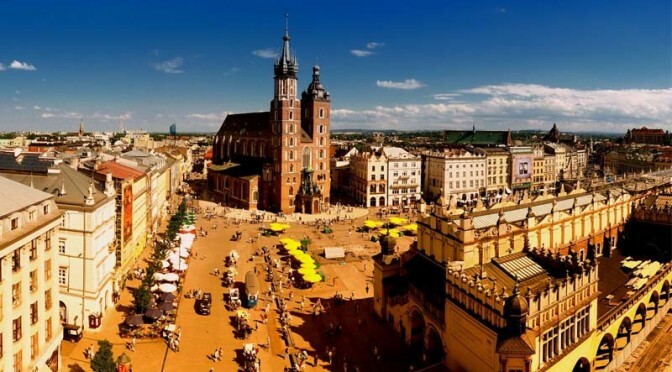 If you are planning to come to Krakow for a weekend of fun you can not neglect the search for a bed in a convenient place close to the best spots. Sleepy day, unleashed the night! Party seven days a week in the many disco that dot the streets of Old Town. Erasmus students and gorgeous girls. Rivers of Vodka and Piwa. The nightlife in Krakow is simply great. Let's see the best places to go and why not, to hunt for beautiful chicks!